Amy Cofield is an American Soprano who brings passion and experience to the stage and studio. A highly sought after performer and teacher, Amy was praised by the New York Times for her “lovely, rich tone.” She has performed to critical acclaim across the U.S. and in Italy, France, Croatia, Spain, Portugal, Switzerland, Austria, England, Santo Domingo, Guam, Taiwan and Japan, and is highly regarded for her technical facility, beauty of interpretation and an arresting presence. As a versatile singer, she has performed in operas, oratorios, recitals, concerts and musical theatre productions. In addition to her active singing career, Amy has maintained a private voice studio, directed the Apprentice Artist Program at Opera Roanoke, and has taught as an adjunct voice professor on the faculties of Washington and Lee University, Hollins University, Goshen College, St. Mary’s College, and Indiana University South Bend. She also taught for the Virginia Governor’s School For The Arts and, most recently stepped in as an interim chorus director at Eau Gallie High School. Amy offers classically based training with varied applications to multiple styles and genres, based on the individual student’s goals. As a singer and voice teacher, she desires to help singers develop and set free, their own unique voices, in the most organic, holistic way. She understands that singing well and freely requires the ability, not only to learn proper techniques, but also to remove psychological obstacles, release tension and approach singing with a deeper understanding of the mind/body/spirit connection. Her vocal exercises are specifically tailored to the individual’s needs, and she encourages students to use these tools to take charge of their own progress. 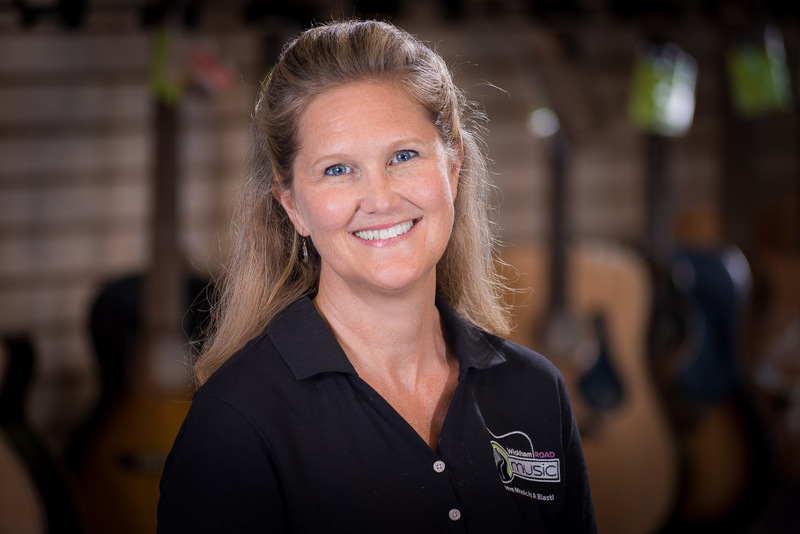 Amy strives always to share ideas and techniques which she has personally tested during 20+ years of professional singing. She continues to stay open to new ideas in the field so as to share whatever might be helpful in encouraging her students toward a joyful and unbounded approach to the art.